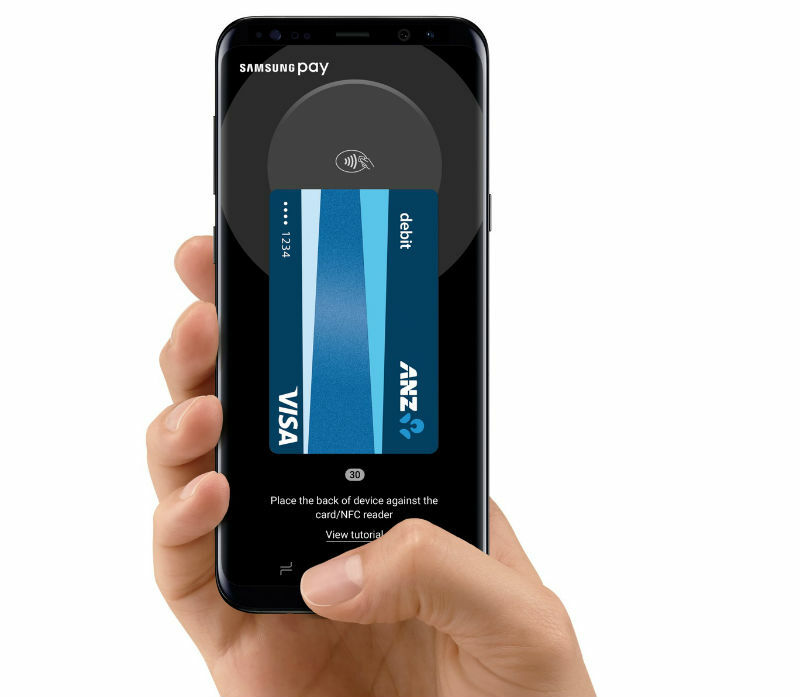 Samsung’s own mobile payment platform, Samsung Pay, will launch in South Africa in 2018, providing Samsung owners a quick and convenient tap-and-go option at retail checkouts. Not unlike new tap-to-pay bank cards, the system enables users to touch their smartphone to a mobile payment machine to make a purchase, without needing to swipe or insert your physical card. This cardless payment option does indeed make life easier a whole lot easier, and safer, by not having to carry around a credit or cheque card on shopping trips. In addition to a simple PIN code, Samsung Pay adds an additional layer of security by giving users the ability to add an iris scan, fingerprint and/or facial recognition as a secondary precaution to confirm purchases. As for now, the payment option is only available on the Samsung Galaxy S9, but there are plans to incorporate the system into future Samsung Galaxy models as the technology rolls out. 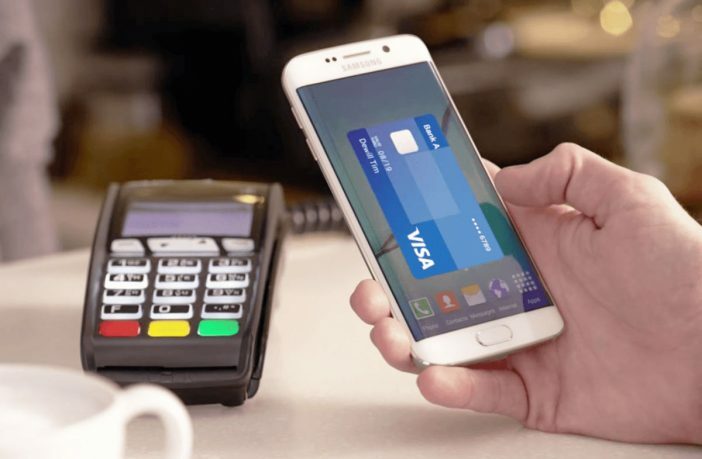 Samsung Pay will launch in South Africa in June 2018 and will go up against other QR-code based mobile payment systems like Zapper, SnapScan, and also tap-and-go cards that are a recent innovation in the country by some of SA’s major banks. The brand is currently working on partnerships with different financial institutions, but they haven’t been announced yet. We love the idea of not having to worry about carrying a wallet or handbag for a quick trip to the shops!